Lash Lifting is a chemical process used to add curl to your natural lashes. It is ideal for clients who want to look polished and ready for the day with or without mascara. 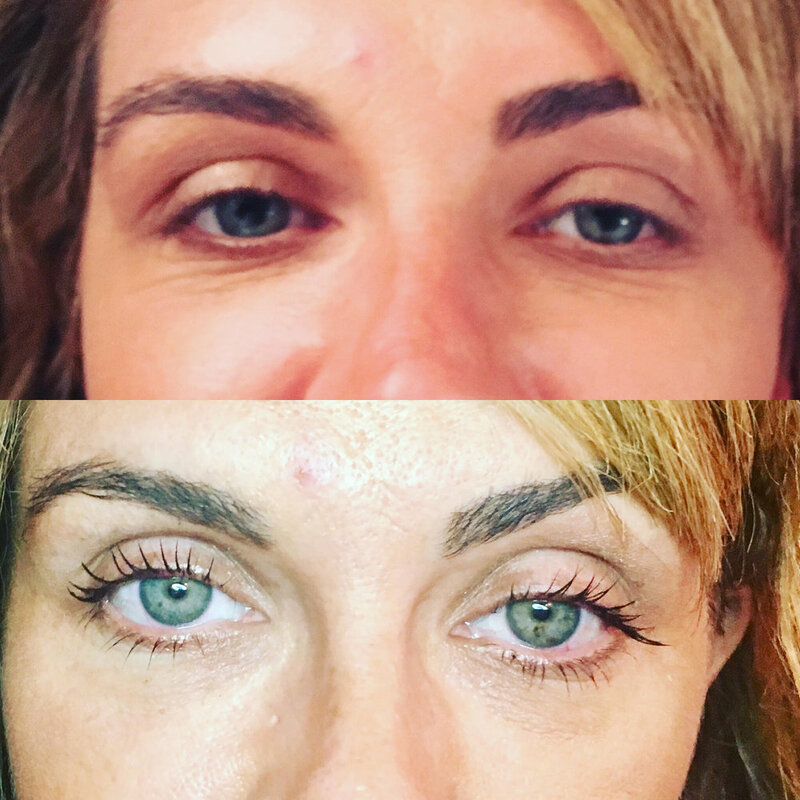 Elleebana Lash Lifting uses silicone rolls or pads instead of traditional rollers to give more of a lifting effect from the base of the eyelash.